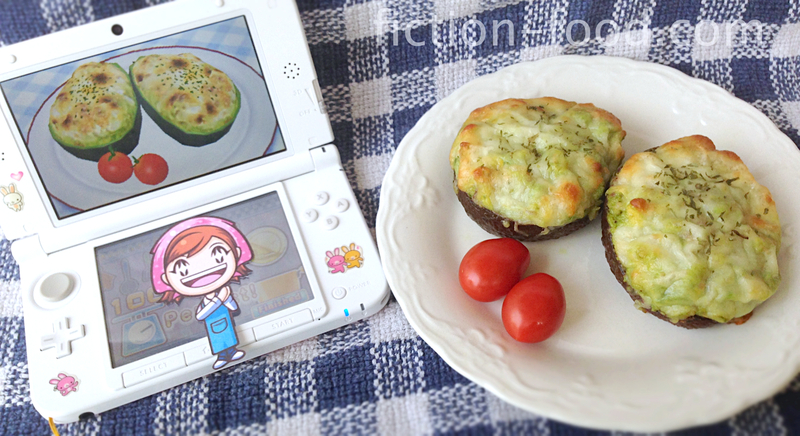 Fiction-Food Café: Avocado Gratin from "Cooking Mama 4: Kitchen Magic"
Avocado Gratin from "Cooking Mama 4: Kitchen Magic"
The "Cooking Mama" games are after my own heart–fun, Japanese, and all about cooking! 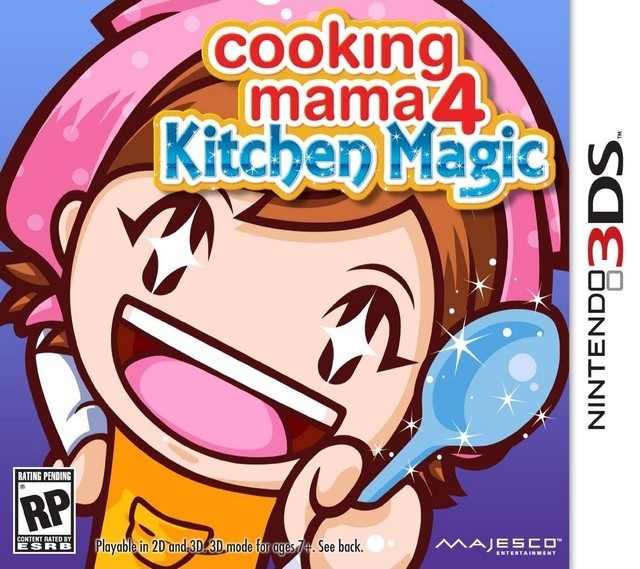 "Cooking Mama World Kitchen" was one of the first Wii games I owned and one of the first games B and I played together (my favorite co-op recipe was making mochi–I kept pounding B's in-game fingers with the kine! Oops! [haha, not oops]). 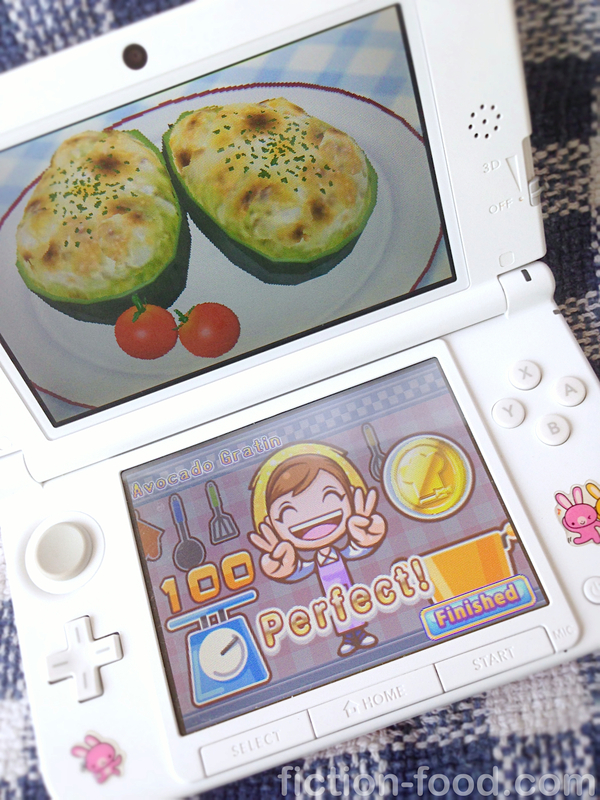 Now Smalls and I play "Cooking Mama 4" on my 3DS. There are so many yummy foods in the game and Mama makes it look so easy! 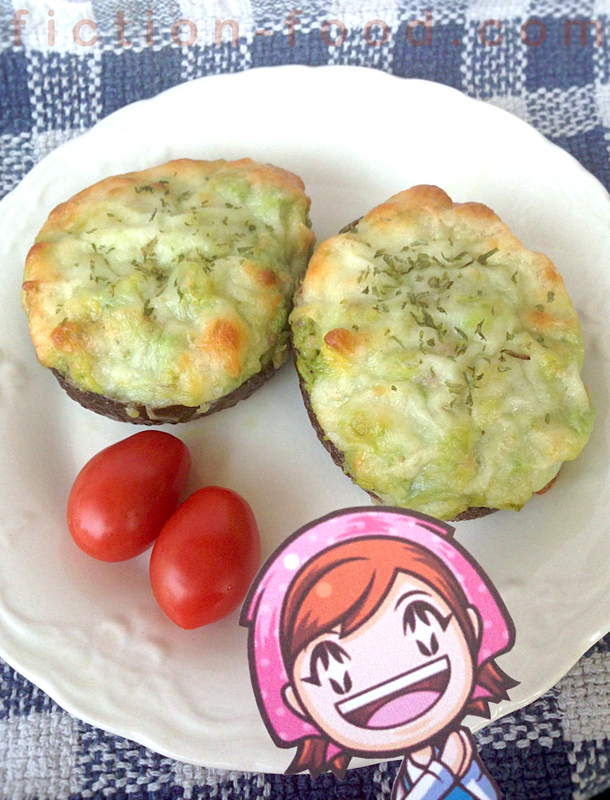 The recipe below for avocado gratin is one of the recipes that can be unlocked in the game and it's very straight forward and tasty. You can eat it straight out of the avocado skin, or spread the warm gratin on toasted bread. 1. Preheat oven to 350ºF. Cut avocados in half, discard seeds, & use a spoon to scoop out the insides, being careful not to break the skins. Set the cleaned out skins aside. Dice the avocado & put it in a medium bowl. Note: If you're using bacon but it's not yet cooked, line a baking tray with foil & put a wire cooling rack on top. Lay the bacon strips on the rack & bake at 350ºF for about 15 mins. & then dice. 2. Add the diced meat, mayo, garlic powder, & pepper to the bowl with the avocado & mush it all together with your hands. Fill the avocado skins with the mixture. Line a baking tray with foil & place the filled avocado skins on the tray. 3. Layer the tops with small piles of shredded cheese & a pinch of dried parsley. Bake for about 15 mins. or until the cheese is melted & just beginning to brown. Serve with little tomatoes on the side. Good job! Even better than Mama! 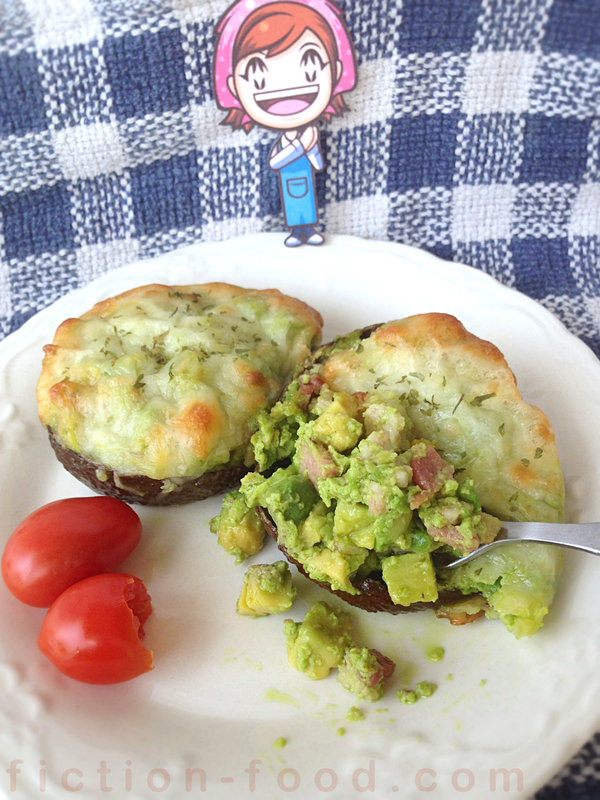 Makes 4 servings (if you only want to use 1 avocado simply half the ingredients). 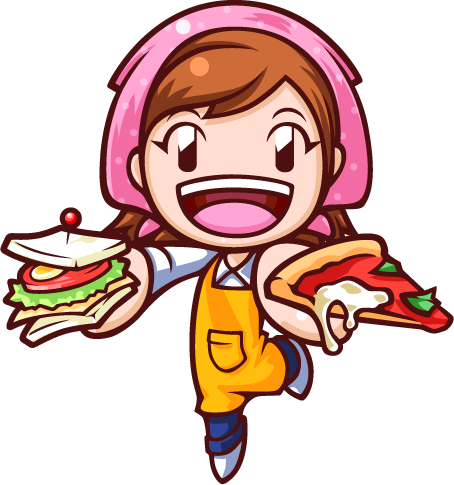 I like Cooking Mama and this looks tasty. I'll totally try it. Isn't it such a fun game franchise? Let me know how the gratin goes! Great! 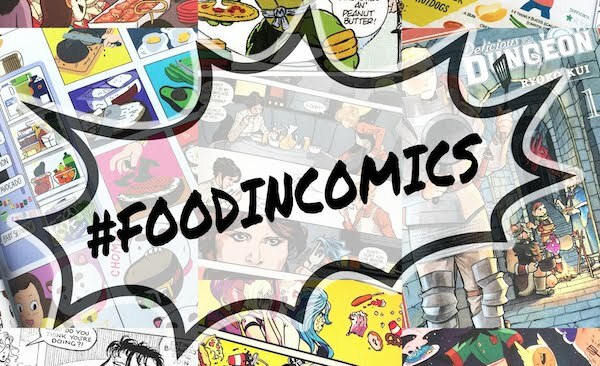 I was looking for this exact recipe. Any reviews on the taste? I enjoyed it, but next time I might add a pinch of salt (the recipe above sticks with the ingredients listed in the game). Also, eating only one half was enough for me! Eating two halves (one whole avocado) was a little overwhelming. I haven't heard from anyone who's tried the recipe though, so let me know how it goes if you try! Hi! I tried it and it's great! Your comment above is correct, a whole avocado is a bit much as this is a very rich dish. Adding a little salt and using a small avocado is perfect. 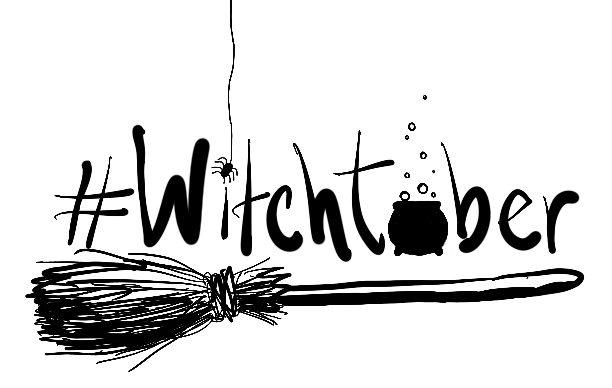 I'll be trying this one out this evening and based on the comments, I'll be adding a touch of salt. Thanks SOOO muxh for this!